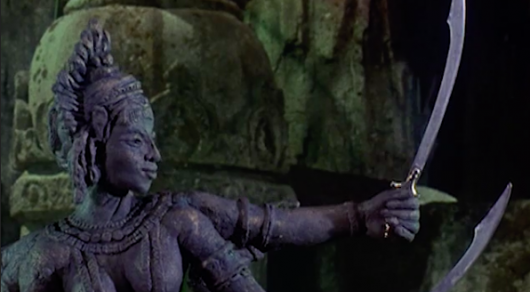 This month, COMET TV, which streams free scifi movies and television shows, is hosting a marathon of Ray Harryhausen films, including The 7th Voyage of Sinbad, Jason and The Argonauts, and more. The network will also be showing the 1986 classic Labyrinth, starring Jennifer Connelly and David Bowie, The Adventures of Baron Munchausen, Troll, Troll 2, and more, along with episodes of Stargate SG-1 and Mystery Science Theater 3000. Check out the full programming guide for May 2017 here below. 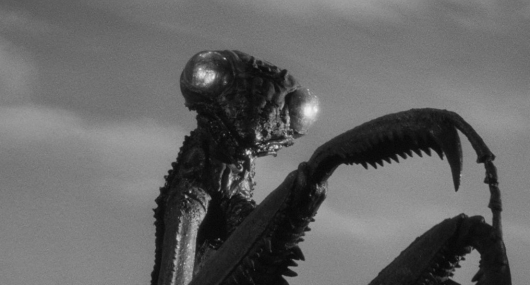 Did you know there’s a new television network with scifi programming? 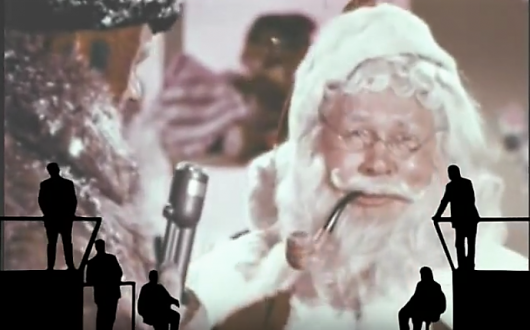 Well, there is — it’s COMET TV and it’s FREE! 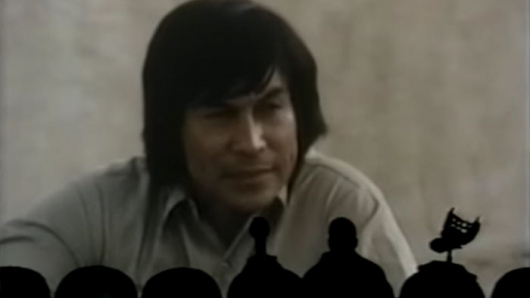 Some highlights for April 2017 are episodes of Mystery Science Theater 3000, as well as The Crow, Gattaca, and a special Earth Day marathon. 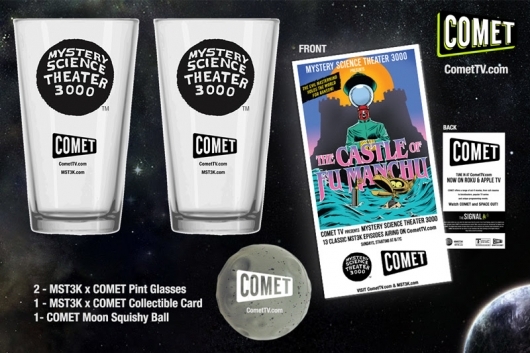 In honor of this month’s programming, we’re giving away a Mystery Science Theater 3000-themed prize pack, courtesy of COMET TV! 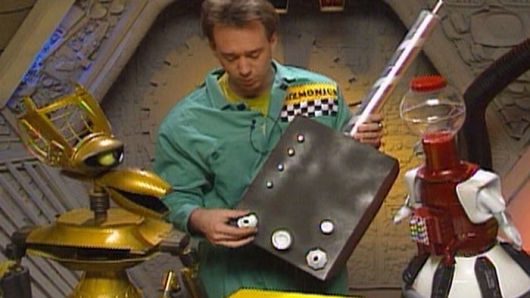 The long-awaited brand new season of Mystery Science Theater 3000 recently arrived on Netflix, and the streaming service is taking full advantage of the situation. 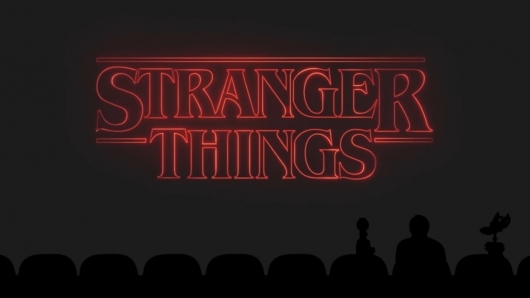 They’ve released a new video in which the MST3K crew, now headed by comedian Jonah Ray, watches a little bit of another Netflix title, the massively popular Stranger Things, and riffs away. Click on over to the other side to see how one Netflix show making fun of another Netflix show looks. As most of us here in the United States know, Super Bowl Sunday is this Sunday when the Atlanta Falcons will face off against the New England Patriots in Houston, Texas. But not everyone is into football or wants to spend their day watching the led-in programming for the game. 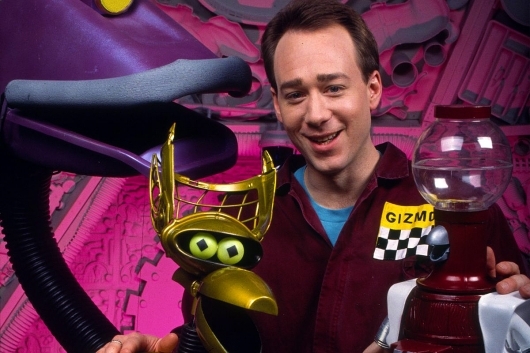 For those people, Comet TV has the day covered with a MST3K marathon. Starting at 10am (9am Central) on Sunday, February 5, 2017, Comet TV will air 6-back-to-back classic episodes of Mystery Science Theater 3000, including their popular “Manos, Hands of Fate” episode at 7pm ET/PT.